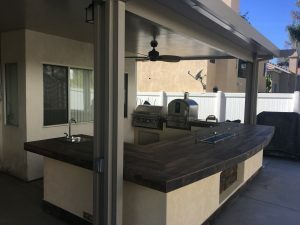 Elitewood Lattice Patio Covers - SO CAL CONTRACTORS & REMODELING, INC.
Time to update your back yard with a new Ultra Patio Cover the ultimate in shading and quality. 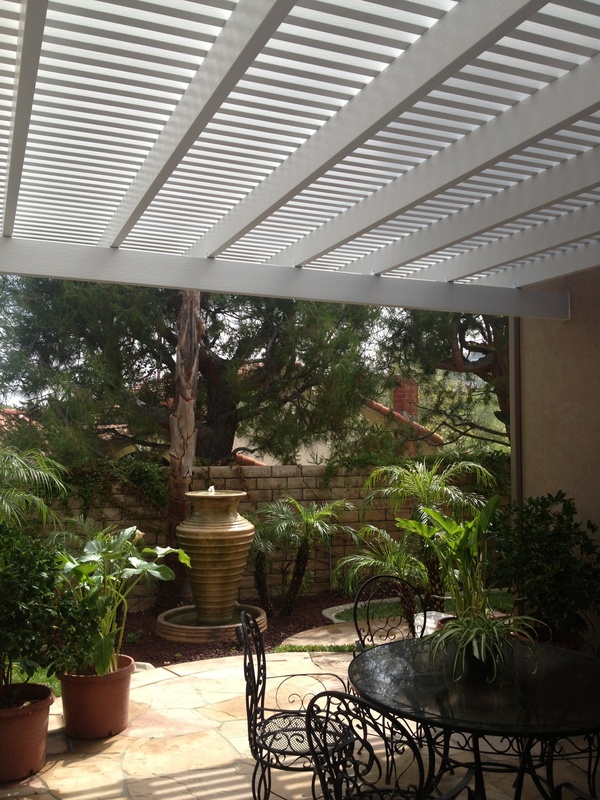 So Cal Contractors offers our Elitewood ultra driftwood aluminum patio covers. We offer an unmatched 30 year paint warranty that covers chipping, fading and streaking. Call us today for a free in home estimate. Look our or gallery for inspirational ideas we are having our annual winter sale offering 15% all patio cover and sunroom structures. What makes us set us apart is our full service. We offer you our consumer the best in all aspects of the process. 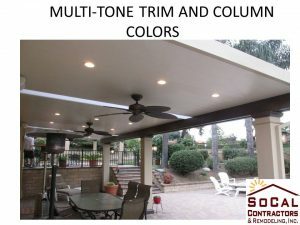 At So Cal Contractors & Remodeling, Inc. we have all our own installation teams, permit and plan technician, Project managers, General manager, and our Customer Service team to make the experience as pleasant as possible. We Strive to make sure you Patio Cover project moves smoothly. We have built over 5000 patio covers in the 9 years in business and is one of our specialties. 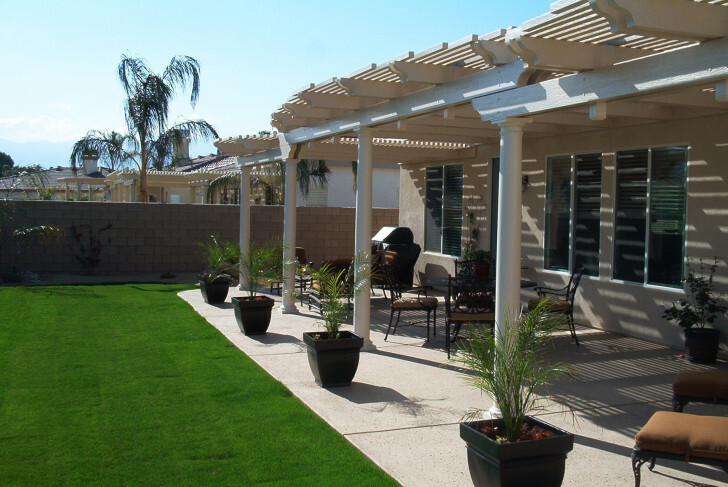 We also offer fully insulated Covers, Sunrooms Pavers, Concrete Artificial tuf and Full Backyard Makeovers. Call one of our specialist to schedule a design consulation today!